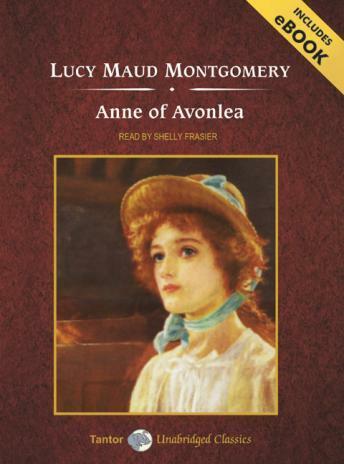 In the first sequel to Anne of Green Gables, Lucy Maud Montgomery's feisty, redheaded heroine is now sixteen and a schoolteacher in the small village of Avonlea on Prince Edward Island. Although older, Anne Shirley isn't necessarily wiser-and she hasn't outgrown her mischievous ways. Anne learns how complicated life can be when she takes two new orphans at Green Gables under her wings, meddles in someone else's love life, and learns about romance herself when she encounters the 'odd behavior' of the very handsome Gilbert Blythe.